Yes, it’s freezing outside. Yes, it might snow. Yes, your kitchen is very cozy. 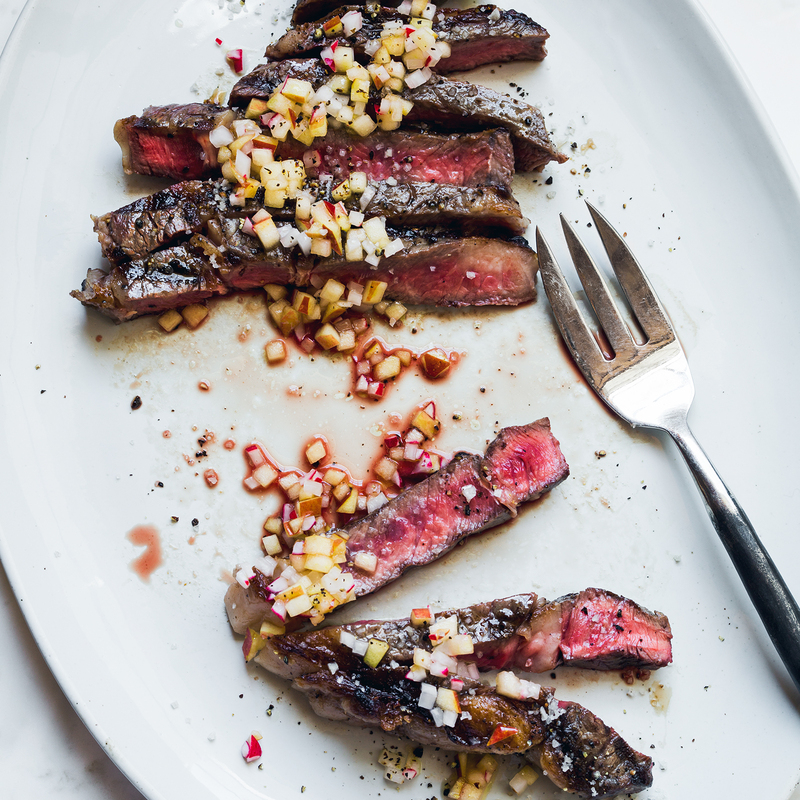 But just think about how good a juicy, smoky, fire-grilled steak would taste right now. You’ve hibernated enough. It’s time to wrap yourself in a heavy coat, slip on some thick gloves and uncover the grill for a flame-licked dinner that will shake you out of your winter doldrums. 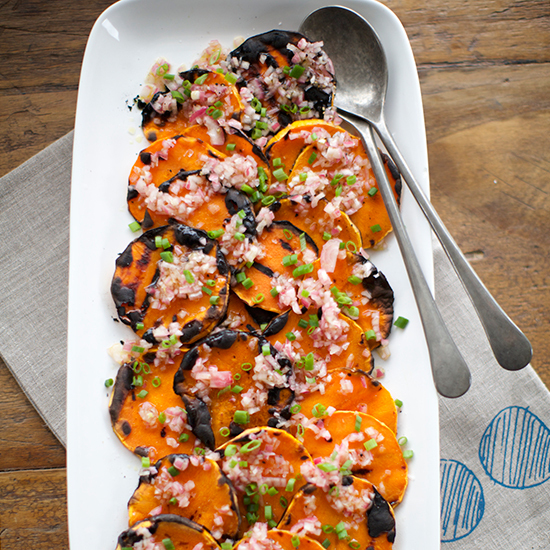 But don’t fall back on your summer grilling menu. 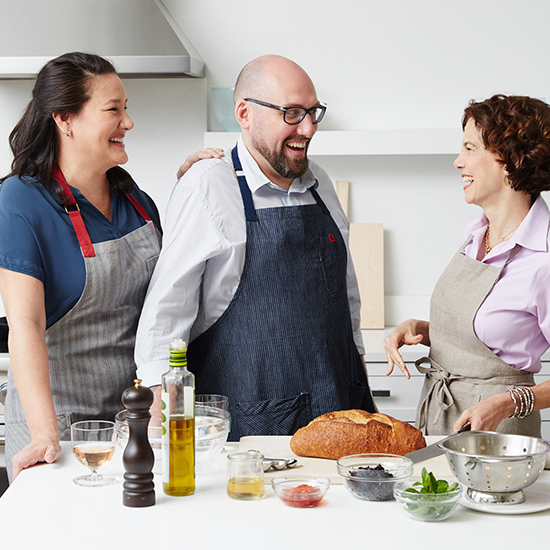 A different season calls for different recipes. 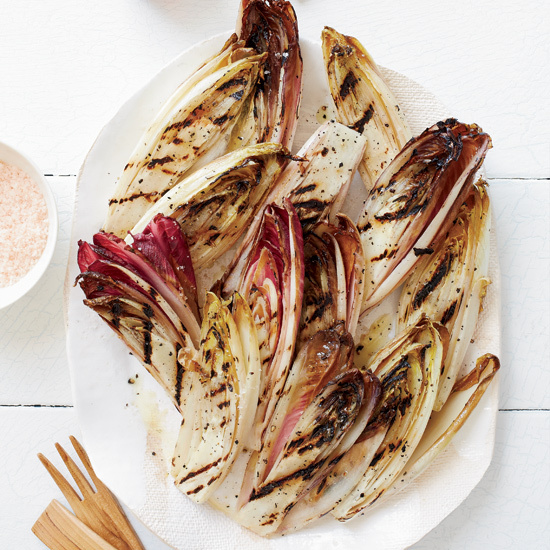 Here, 11 excellent things to grill when it's cold out. 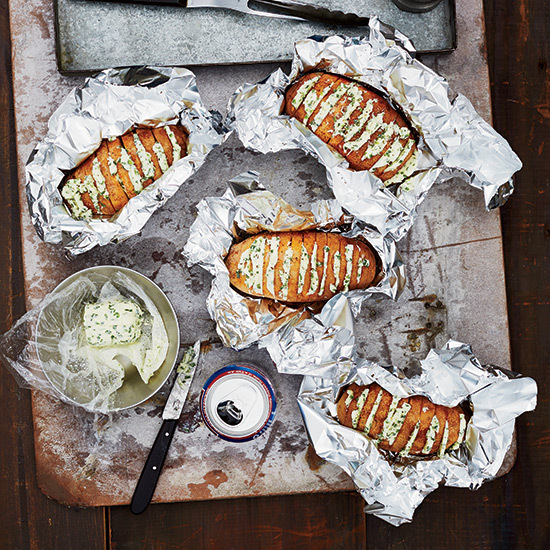 These indulgent potatoes are layered with pats of chive and sour cream butter, then wrapped in foil and grilled until soft and delicious. 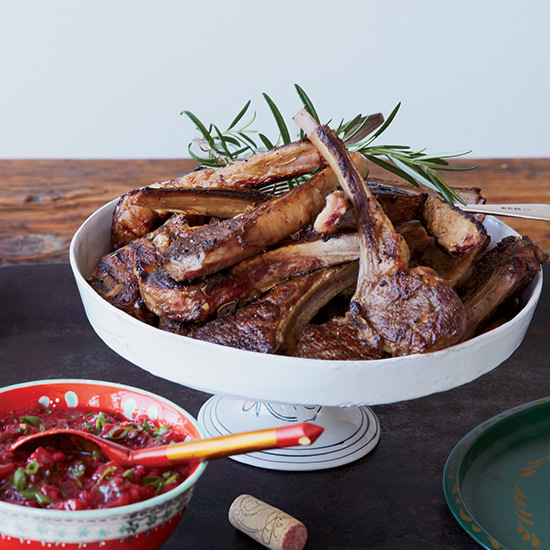 This dish is a variation on shashlik po karsky, a lamb riblet kebab that was popular in the USSR. 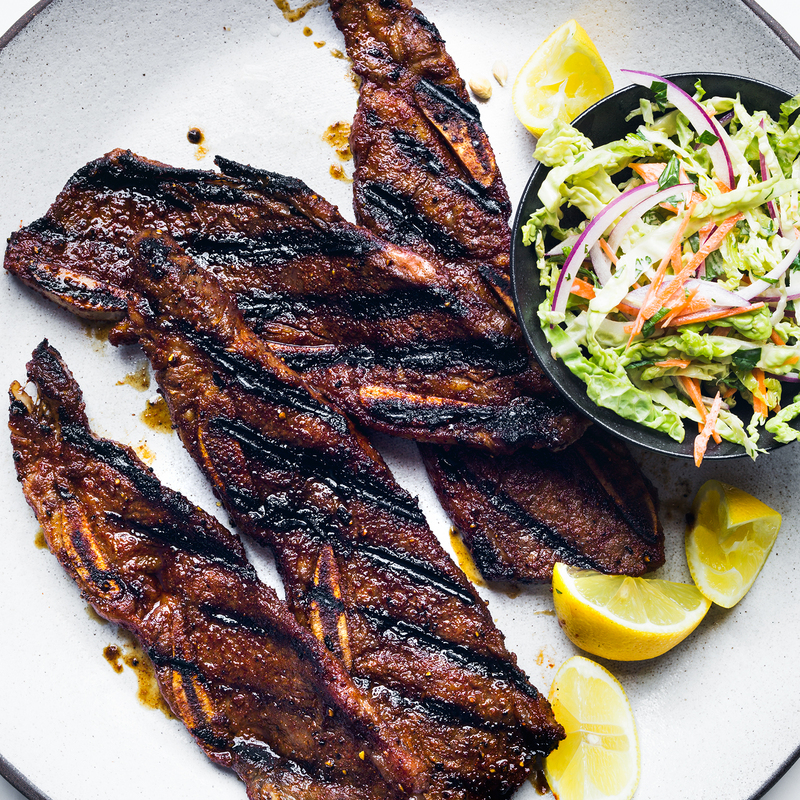 F&W's Justin Chapple quickly grills short ribs (cut across the bones) until they're juicy and delectably charred. 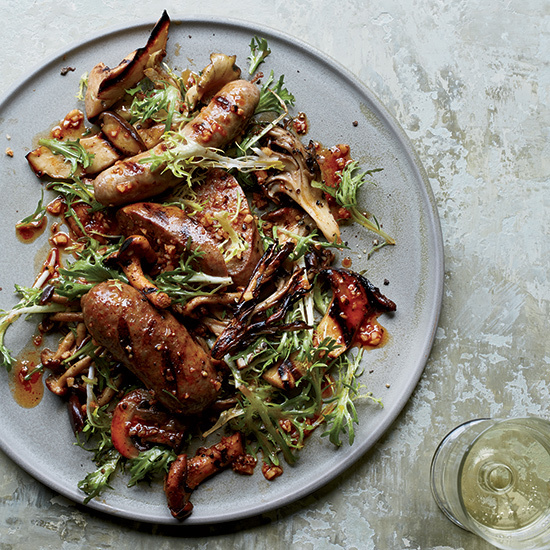 Delicious griddled wild mushrooms star in this simple Catalan-inspired dish. 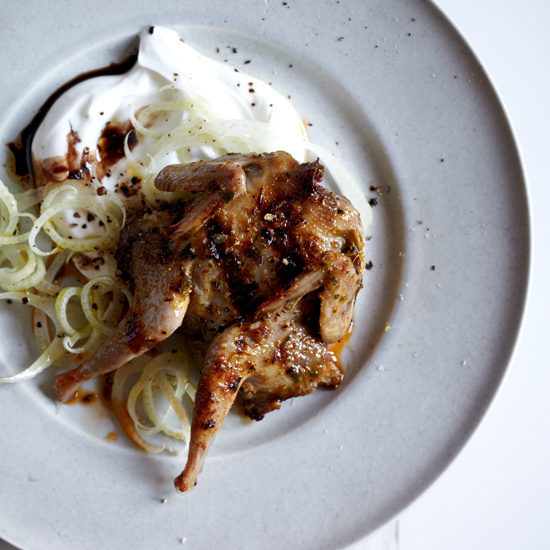 A spicy citrus marinade keeps the quail meat juicy while giving it a beautiful char on the grill. Here’s a great way to cook a whole meal—meat, potatoes and a vegetable—on the grill. 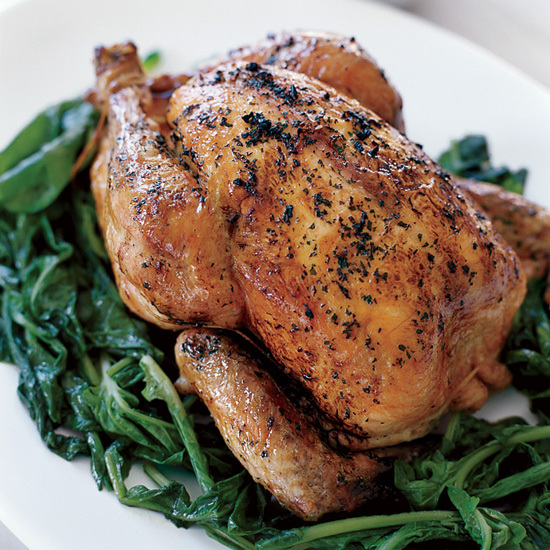 Cooking a whole chicken on the grill can be tricky, but chef Thomas Keller has perfected a method that uses indirect heat; he adds rosemary sprigs to the coals to infuse the smoke and flavor the chicken. 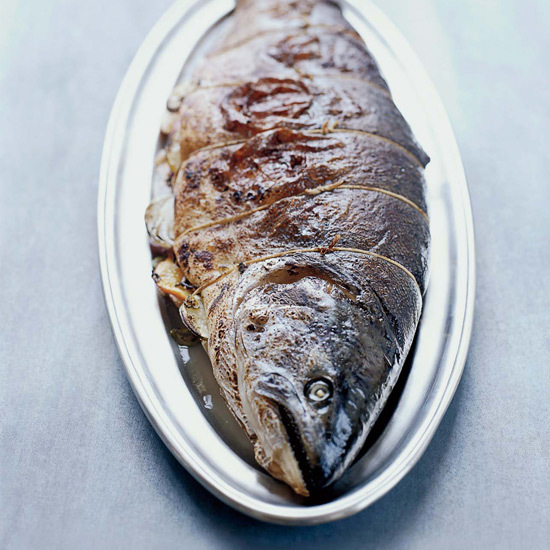 Cooking an eight-pound fish might sound intimidating, but it’s surprisingly fast and simple. 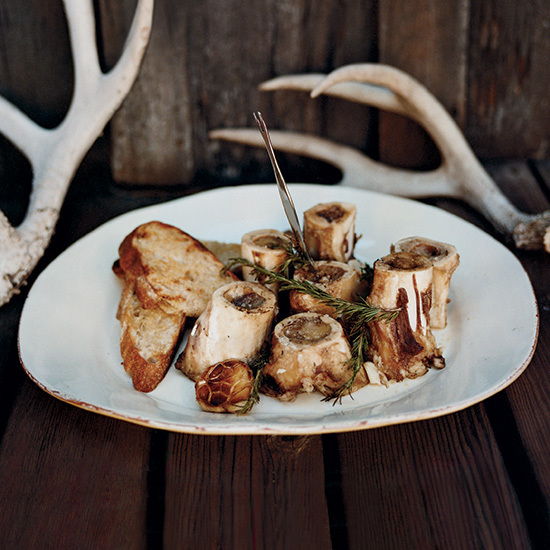 Chris Cosentino uses the phrase God's butter to describe rich, decadent bone marrow. 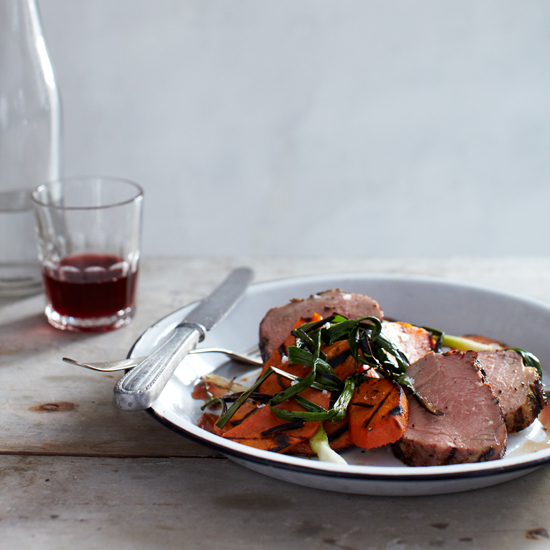 Here he serves it alongside grilled toasts rubbed with rosemary and lemon.